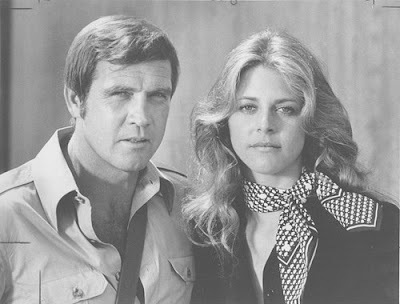 NBC will rebuild “Bionic Woman” (the network has dropped “The” from the original title) for this coming season. But can the long-suffering network actually make her, if not faster, at least better and stronger? In his regular Monday column Channel Island for The Los Angeles Times, Scott Collins reports on NBC upcoming reimagined fall series, which promises a Battlestar Galactica-style face-lift for the 70s TV cult classic. NBC was also posted a preview of the new “Bionic Woman” with a trailer of the pilot and interviews with the new Jaime Somers British actress Michelle Ryan and creator David Eick. Our online serial Faithful continues with the latest chapters “Pronaos“ and “Edmund.” Otherworldly intrigue escalates toward shocking revelations that may yet tear apart the trouble moon-planet Aideena. But are things truly as they seem? 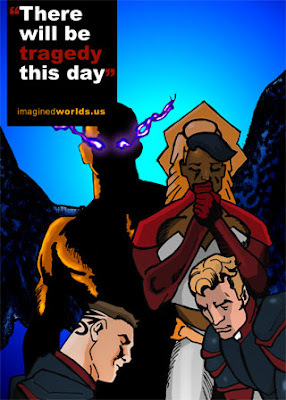 What of the mysterious Divine exile called The Archangel? What does He really know?